NEW INTERVIEW / JOEY JALL & "INTERFERENCE - A kayaksurf film"
Tem imagens de Portugal, País Basco, Marrocos, EUA e Equador. Foi filmado e produzido durante aproximadamente três anos e está a impressionar tudo e todos. No próximo dia 20 de Março, irá ter a sua estreia oficial no Reino Unido pela mão de John Watson mas antes, reveja a entrevista que Joey Hall nos deu acerca desta autêntica odisseia. 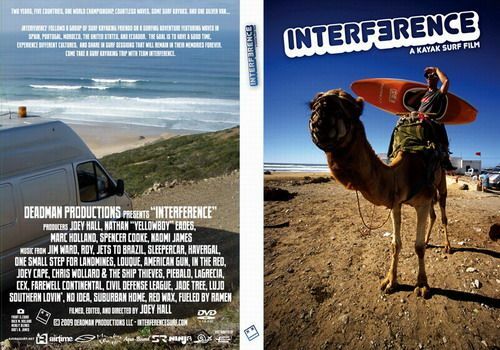 Interference: A Kayak Surf Film is a DVD featuring surf kayaking trips through Spain, Portugal, Morocco, Southern North Carolina, and Ecuador - that's the mote of our (great) interview with Joey Hall. Below you can see the direct banner (english version available). Meanwhile, next March 20th, the "grand" premiere in UK! 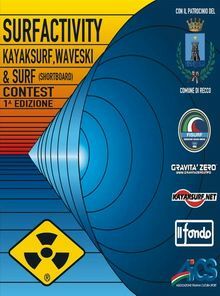 Committed2 and Denzil Pearce, with the assistance of the venerable John Watson present the FIRST Interference: A Kayak Surf Film premiere in the UK. 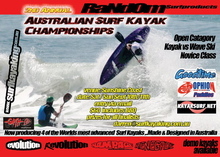 The premiere is taking place at the Skern Lodge during the BCU Surf Fest on the 20th of March, 2010. Copies will be onsale from Committed2 Distribution. 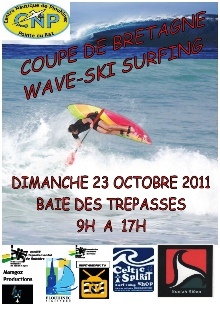 Come out and support the BCU Surf Fest event. There will be a few more UK premieres to follow, but this is a great chance to see the film for free and participate in a fun event. Free entry to the UK Premiere film evening, at Skern Lodge, on the weekend of the BCU Surf Fest. Arrive for 7pm bar open. Film runs 7.30 to 9.30pm, 20th March, 2010, with a short break, or feel free to refresh your glass anytime and watch from the bar. The dvd will be available to buy your own copy on the night. Make a weekend of it – the nearest surf beach is on our doorstep at Westward Ho! and Saunton, Woolacombe, Putsborough are within 30 mins. B&B is £22; Dinner at 5.45pm B&B is £30; camp/van £4pp at Skern Lodge – must be booked in advance. 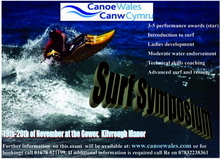 Demo surf kayaks are available Saturday and Sunday, no cost. Directions: Come to North Devon, Bideford, Appledore. Leave Appledore travelling towards Westward Ho! Skern Lodge is clearly marked, 400 yds after the last houses of Appledore. HOW BIG IS SURF IN ECONOMY? Eurico Gonçalves - Movimento Cívico SOS Cabedelo - está na organização de mais uma iniciativa em prol do surf e dos seus impactos sociais e económicos. 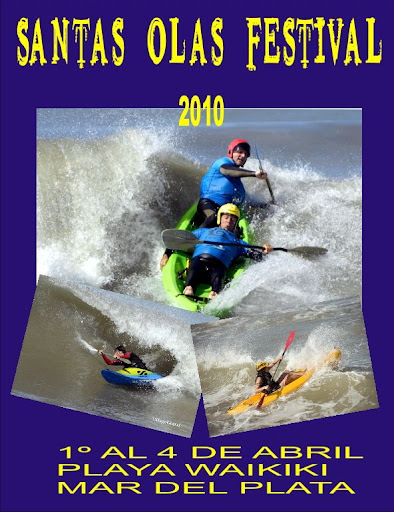 O Movimento conta com centenas de apoiantes e o evento decorrerá este fim de semana na Figueira da Foz. Atentem no cartaz e respectivo programa. Todo o sucesso para o seminário! 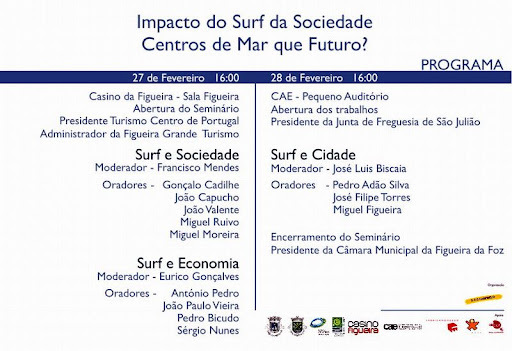 The impact of surf in society and economy - that's the mot of this seminar in Figueira da Foz, Portugal. 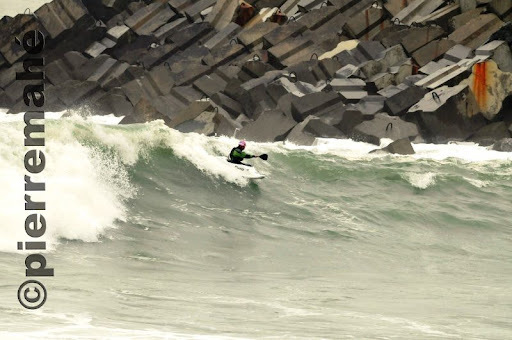 In the organization, we have the moviment "Save Cabedelo Wave" that strugles for maintain one of the best waves in Portugal. 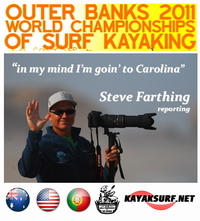 Great speakers and well known people from our national surf scene will be there. 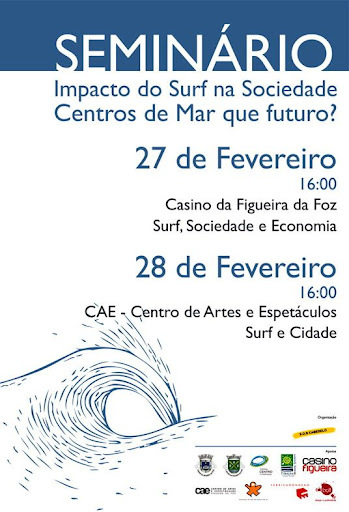 Seminário sobre Impacto do Surf na sociedade / Centros de Mar que futuro? "Somos um movimento cívico SOS Cabedelo, que pretende contribuir para o debate informado do desenvolvimento da cidade que integre o mundo do surf. O nosso mundo. Acreditamos que a nossa visão da cidade, a partir da praia, pode e deve contribuir para um desenvolvimento urbano de forma integrada e inclusiva. Acreditamos no potencial do Mar como desígnio estratégico para o país, e conhecemos o potencial do turismo náutico e a mais-valia do posicionamento estratégico da Figueira da Foz e do Baixo Mondego, no quadro das politicas nacionais, do PNPOT ao PENT, mas também no contexto histórico, que funda o desenvolvimento urbano do Baixo Mondego num estreito relacionamento com o Mar possibilitando, com o Infante D. Pedro, desenhar a génese do mundo global que hoje habitamos." 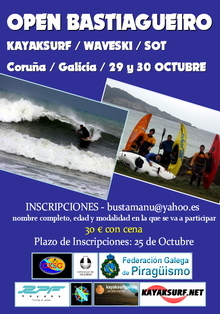 Para o efeito estamos a preparar em conjunto com a Associação de Surf da Figueira, Núcleo de Surf da Figueira e com o apoio da Camara Municipal da Figueira da Foz, Junta de Freguesia de São Julião, Figueira Turismo, Turismo Centro de Portugal, Casino da Figueira, um seminário para debater toda esta temática. Já falou várias vezes connosco mas, desta vez, voltamos a Steve não para promover mais uma entrevista. O que é considerado o maior canoísta da actualidade, dá de novo espectáculo - não nas ondas do Zambeze - mas à porta de casa nas ondas da África do Sul. Em breve sairá o vídeo completo. Atentem na onda em que o "close-out" apanhou o kayak... medonho. "Now i know there's been a few rumors flying around, like, Fish Munga died tragically in a routine wood-chipping accident, or some of our founders moved out of the real world to take up shrimp farming and live in a shack in the south of Guam. This is not true! ...the story of three dashing lads dirt-roadtripping along South Africa's Wildcoast. Available soon as a download www.stevefisher.net "
New color-mix paddles are made from 100% fiberglass with our new technique of coloring fiberglass fabric. This is an advantage because no gel coat or paint is use on the surface. Only quality fiberglass and epoxy resin. So better scratch resistant, lighter and looks dam good!! 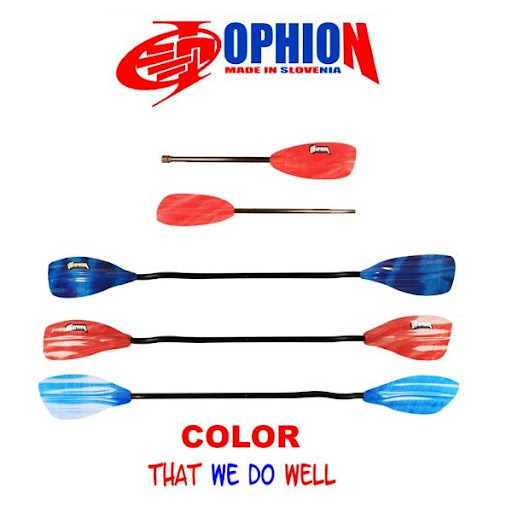 Those colors( blue red and (green is coming)) are available on all our paddles. Para ver com atenção. Excelente. Check these great shots took by Pierre Mahé in February 8th. 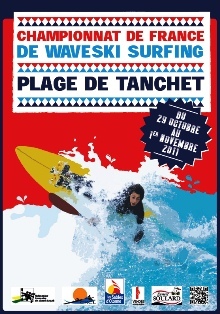 The spots are Capbreton (Landes, France) and Anglet (Basque country). In the water, we have Valentin Grollemund, Nicolas Fayol and Eric Deguil. 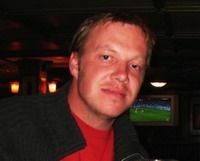 According to Pierre, "The weather was very bad during this shooting (cold and rain)". 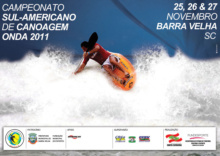 Nevertheless, check the great waves, huge rides and the fantastic work of Pirre Mahé!